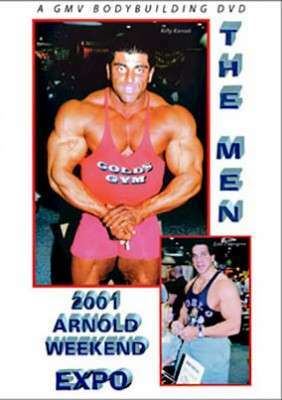 It all happens at the Arnold Weekend in Columbus, Ohio. You will see such greats as Lou Ferrigno, David Paul, Bill Grant and Ed Corney, rubbing shoulders with the stars of today and stars of the future. GMV has shot video at the Arnold Classic most years since 2001. No known video release exists from the years 2003 to 2005.